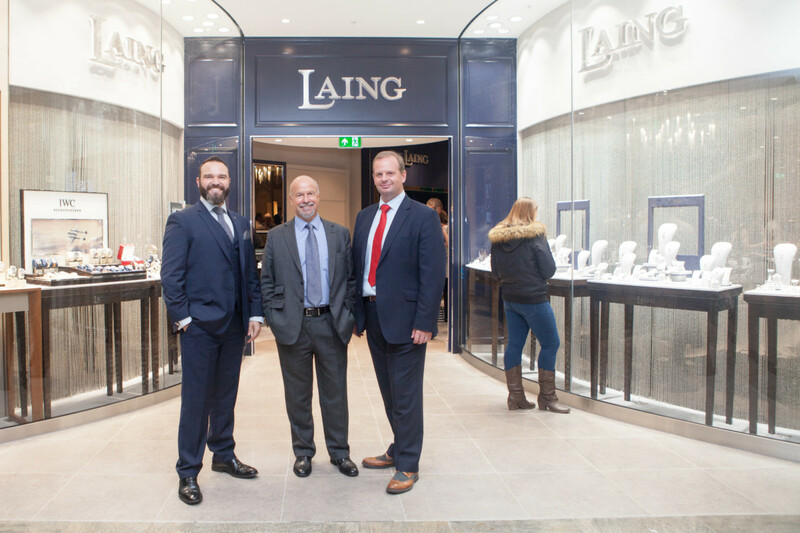 Laing the Jewellers will be moving to a more prominent position in Hampshire. 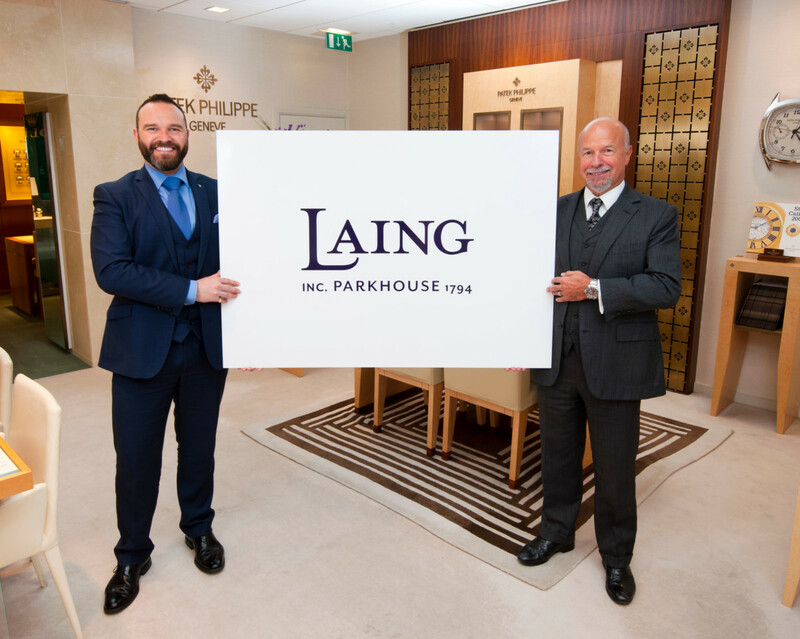 Following the news that the company’s Parkhouse stores will be rebranded to Laings the Jewellers, the retailer has announced the Parkhouse Hampshire boutique will be getting a home as well as a new name. 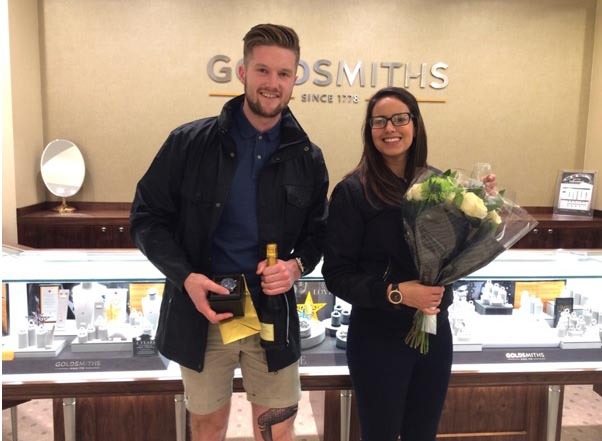 Laing the Jewellers Hampshire will be relocating from its position outside on Above Bar, to a more luxury store inside Southampton’s West Quay shopping centre. 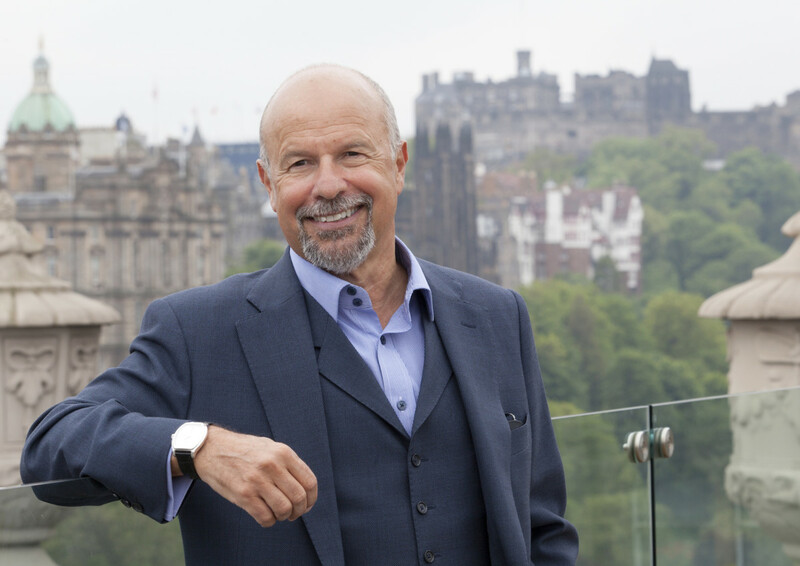 While Above Bar has served the company very well throughout the years, as the city has undergone major redevelopments and Michael Laing feels West Quay is a better place for the store to be going forward. 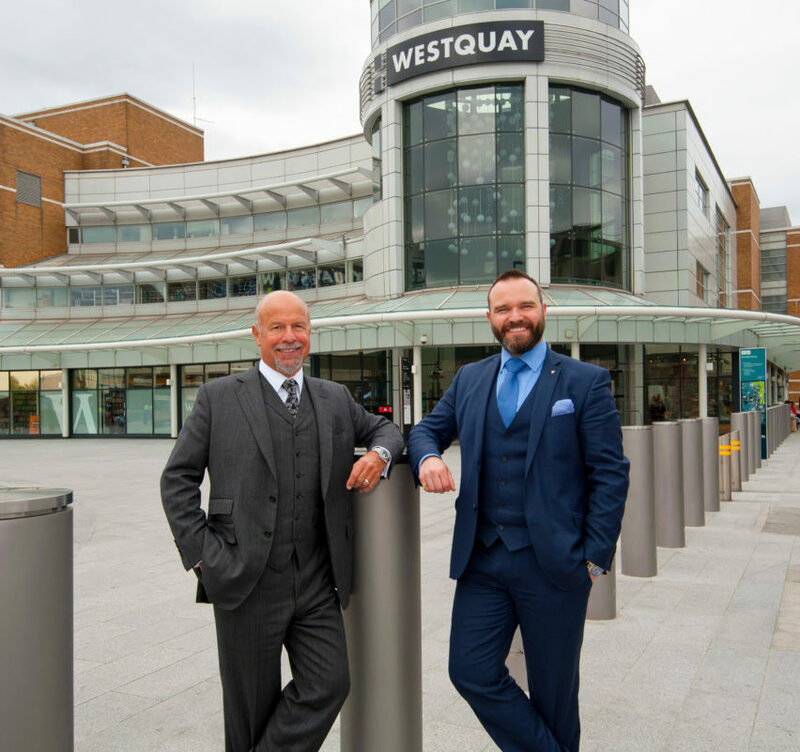 Laing is pleased with the way West Quay has been developing, and says it’s now the home of more like-minded retailers. 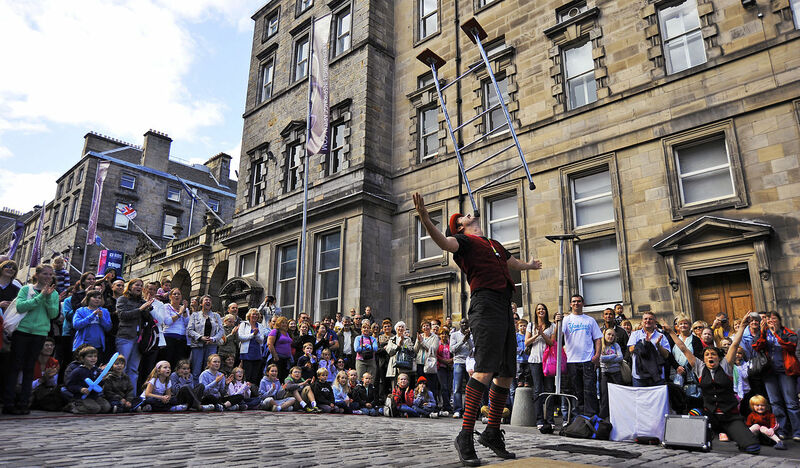 The store, which should open in September, will be adjacent to John Lewis and Russell & Bromley in West Quay.